[@Fred_vBrain] - VMware addicted. VCIX6-DCV/DTM/NV, ITILv3. #vExpert 14-18, #CiscoChampion 15-18, #VeeamVanguard 2016, #DellEMCElect 2017. 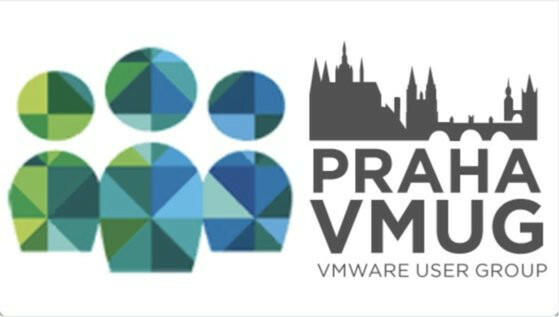 Austrian #VMUG.